There is a huge network of organisations supporting the Armed Forces community, so finding the right one for your needs can be tricky. 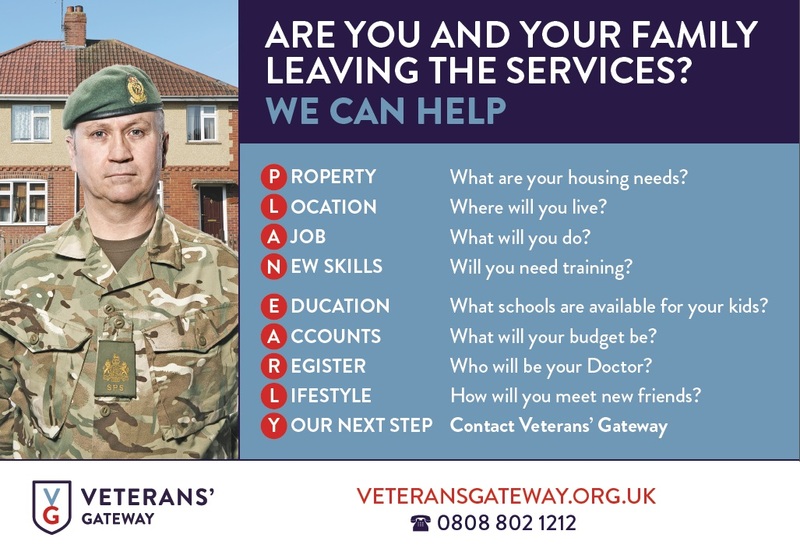 Veterans’ Gateway now makes it quick and easy by being your first point of contact for whatever support you need, whether you are based in the UK or abroad. They work with people on a one-to-one basis, connecting them with the right support as soon as possible. Who is part of Veterans’ Gateway? 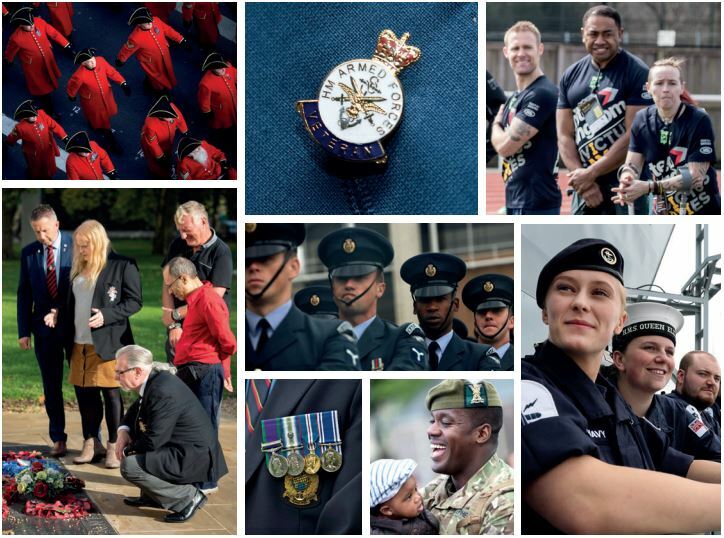 Veterans’ Gateway is made up of a consortium of organisations and Armed Forces charities, including The Royal British Legion, SSAFA – the Armed Forces charity, Poppyscotland, Combat Stress and Connect Assist. Their connection with additional key referral organisations – both within and outside the Armed Forces sector – means they can get you to the right organisation who can help. Funded by The Armed Forces Covenant, this is the first time a group of this kind has come together formally to deliver a service to help the Armed Forces community. You can speak to one of the team by phone or email. You can use their Self Help service to find information yourself. This includes advice from a range of organisations covering issues from employment, finances and housing, to independent living, mental wellbeing, physical health, and families and communities. 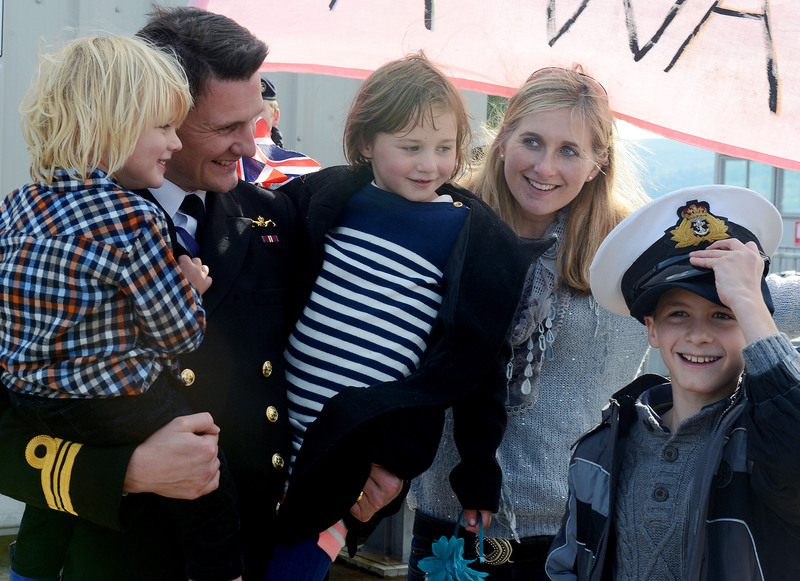 Along with the Army and RAF Families Federation, the Naval Families Federation ran a 2-year project to gain a better understanding of the transition process and the challenges that surround it. If you’re leaving the Royal Navy or Royal Marines soon, please read the full report here, or visit this page for more information.